Crimes! One of the great highlights of Night in the Woods was the penniless, petty crimes you do because they were both oddly delightful and yet so weirdly funny. Speaking of crimes, it is a bit of a crime we haven’t had anything come out from the team behind the game since then. Well, that will change as two members of the team have found a new studio for their next (as of now untitled) project. Former Night in the Woods developers Bethany Hockenberry and Scott Benson are joined by artist and musician Wren Farren to found The Glory Society. The Glory Society is self-described as a “worker-owned and operated cooperative to make video games,” they will run without bosses and make decisions amicably for their games. This and the name make them almost sound like a band, which I am completely down for. Meanwhile the other member of the Night in the Woods team, Alec Holowka has put together his own team last year working on their own game, currently titled ProjectPotato. Hopefully, we will get games from these gifted developers sooner than later. And plenty more crimes! Trevor Poole is a sophomore in college living in Shreveport, Louisiana. He has had a passion for films, gaming, books, and especially storytelling since as long as he can remember. The first games he ever owned were Pokémon Red and The Legend of Zelda: Ocarina of Time. Some of his favorite games are The Legend of Zelda: Majora's Mask, Ocarina of Time, and Breath of the Wild, Silent Hill 1-3, Metal Gear Solid 1-5, and Red Dead Redemption 1 and 2. In his free time he can be found shouting at his cat Suki with his girlfriend to "Get down!" and writing short stories while whittling away at a horror novel. 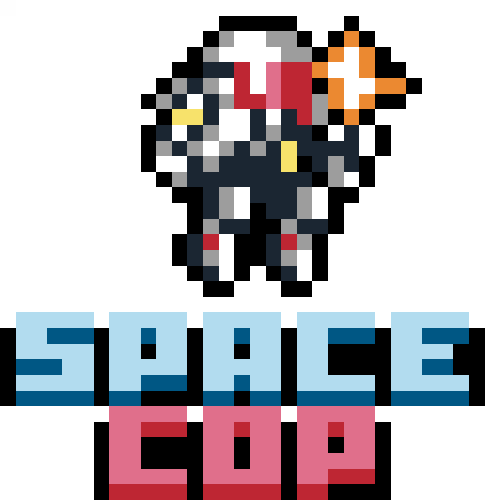 Subscribe and get SPACECOP for free! *SPACECOP will be sent to new subscribers after staying on the list for one month. Indie Ranger is a niche website dedicated to covering and highlighting lesser known indie games and developers. ©2019 - Indie Ranger. All Rights Reserved. Subscribe to our list and get a free game!